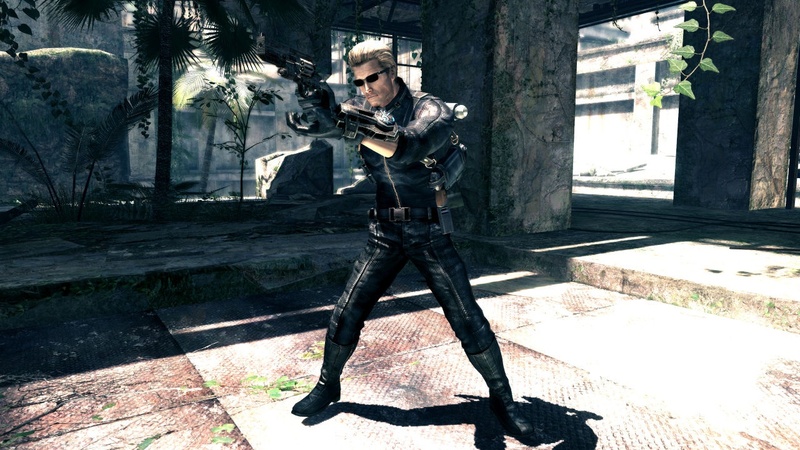 Co-Op gamers should be familiar with Mr Albert Wesker as he was the main villain in Resident Evil 5. 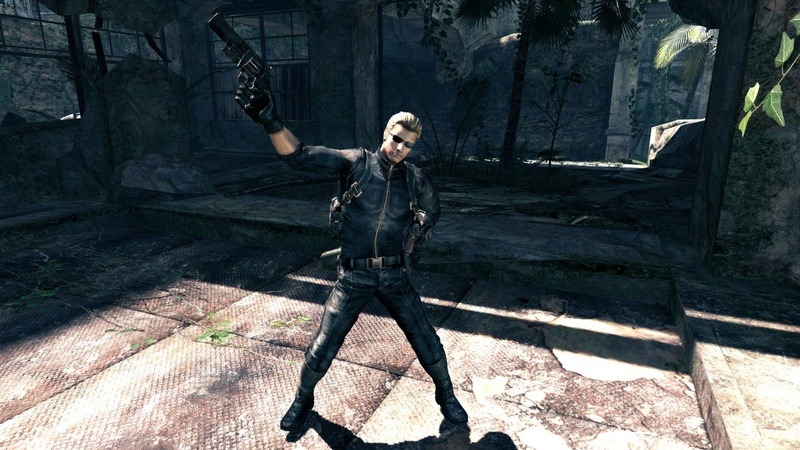 After conquering him in the game you could unlock him as a playable character in Mercenaries mode, and for us, he was a favorite. 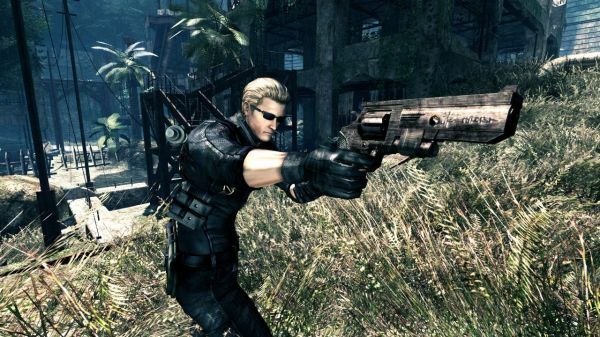 So there's good news for those of you looking forward to Lost Planet 2 and its four player co-op mode - Wesker is an exclusive pre-order bonus to Gamestop. Well it's good news if you like Gamestop, and thankfully it's only a skin. That's ok right? Not exactly. 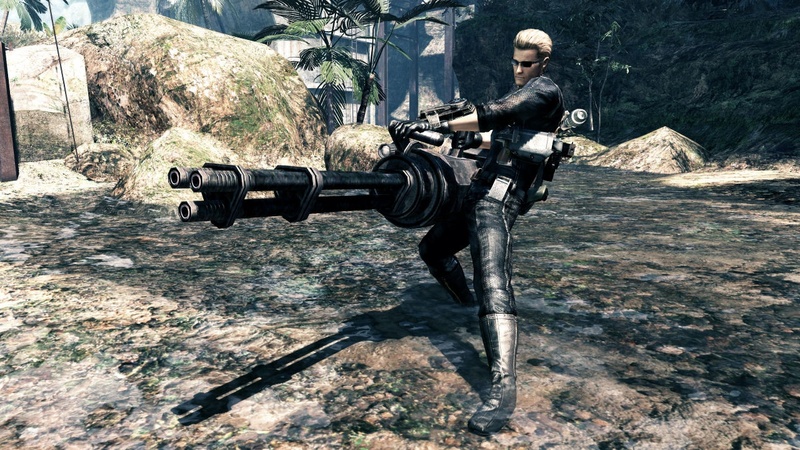 Also, players who take advantage of the pre-order bonus will get their hands on some additional firepower via a revolver added to their arsenal of weapons. 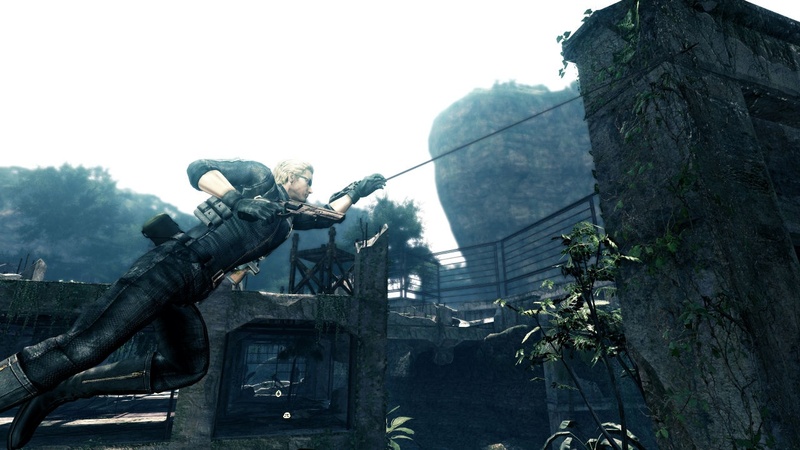 A nimble yet extremely powerful firearm, the revolver will help players hone their "one shot kill" skills.